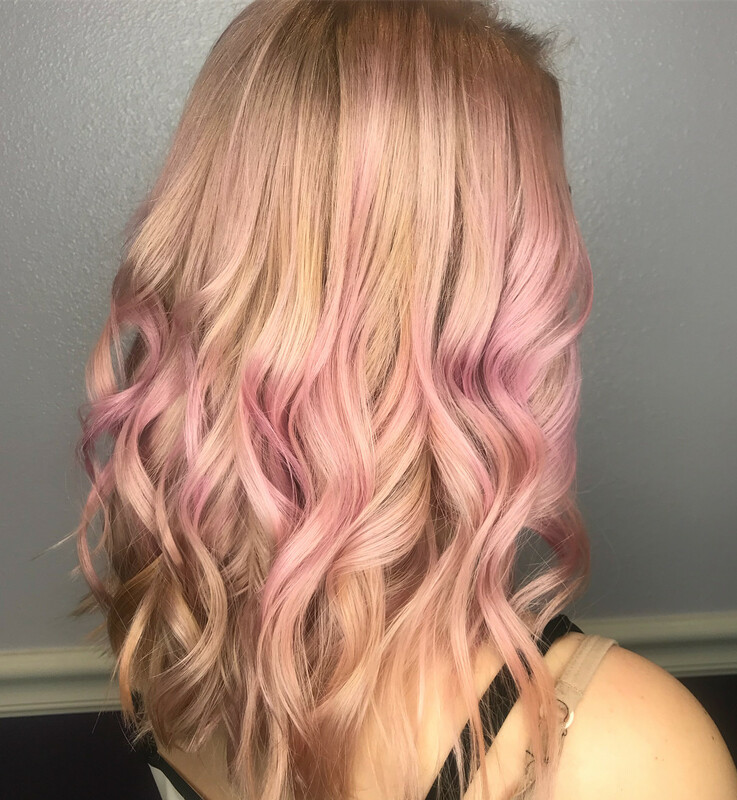 Hair color hair service by Katie Miller at Vamp Salon LLC located in Oakley California. 2170 Main St, C, Oakley Ca, 94561. 925-418-4949. Vamp Salon LLC creates hairstyles with Tigi Copyright Colours and Tigi Hair Care products. TIGI Catwalk, TIGI S Factor, TIGI Bedhead. 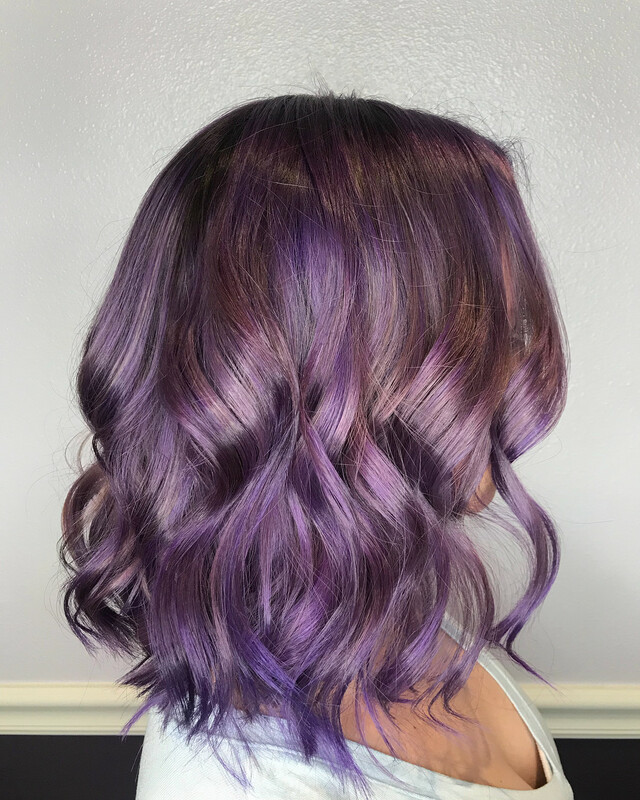 Hairstyles created at Vamp Salon LLC are truly unique because each hair color is custom formulated for each hair client. Book appointments online at vampsalon.com/booknow/ twenty-four hours a day seven days a week. Communication between the hair client and the stylist is paramount. The stylist must know the hair clients “hair history” and have a clear picture of the hair clients desired hairstyle and hair color. The first step to great hair starts with an exceptional consultation. Vamp Salon cannot stress enough the importance of having a consultation before the day you arrive to have your hair serviced. During your consultation, your stylist will first review your “hair history.” Your stylist will ask you questions about when the last time your hair was cut or colored? Your stylist will ask about the process used to color your hair. Full disclosure is a must, so if you used store boxed dye please be honest! Once your stylist has all the history of your hair, they will want to know what is your desired hairstyle. This is your opportunity to be as creative as you like when describing the style you wish to achieve. Your stylist will guide you on what is possible based on the current condition of your hair.